Raw living virgin coconut oil and moringa oleifera oil are nature’s miracles. 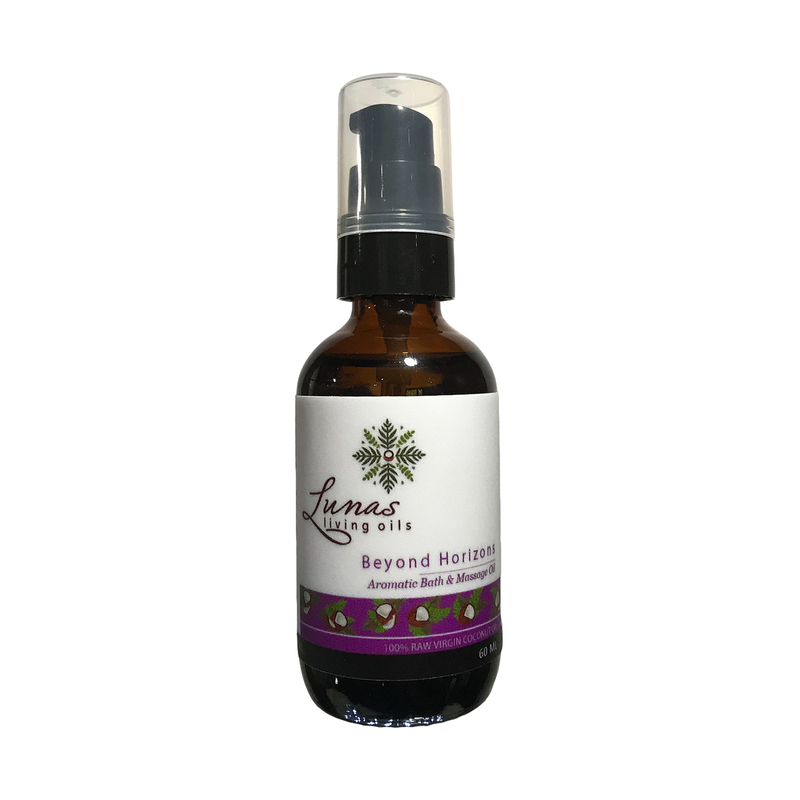 This therapeutic massage oil moisturizes, softens, soothes, and protects the skin. 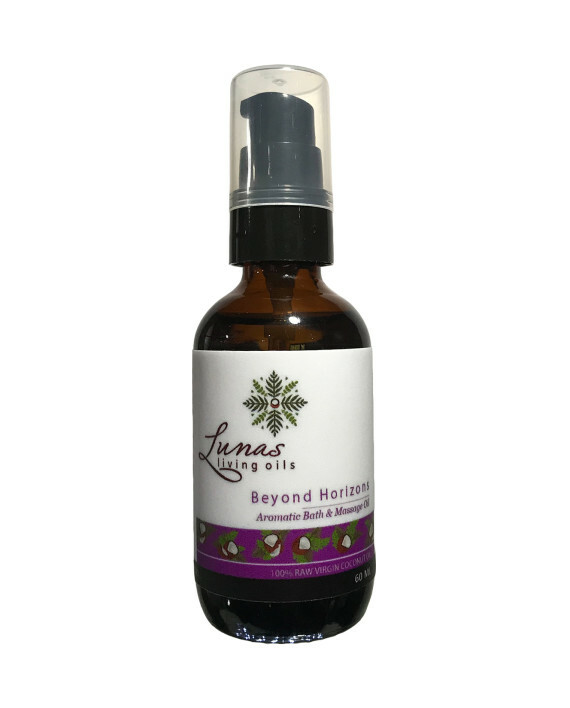 The captivating fragrance of the LUNAS Beyond Horizons Aromatic Bath & Massage Oil from the balanced concentrations of bergamot, sweet orange, lemongrass, and juniper berry helps fortify the mind and purify senses. 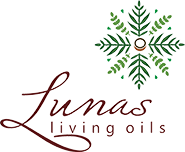 Use as aromatic bath or full body massage for a moment of clarity that stretches beyond horizons. Our main ingredients are “Raw Living” Virgin Coconut Oil – unprocessed, unrefined coconut oil at its PUREST and Moringa Oleifera Oil. ADD the best of nature’s botanical oils: Grape Seed Oil, Essential Oils of Bergamot, Sweet Orange, Lemongrass & Juniper Berry, and Vitamin E.